At The Rose, we believe theater is for everyone! Theater has been shown to spark creativity, self confidence, social interaction and positive self-esteem in all children – including those with special needs. We encourage families of children with special needs to discover the many different opportunities we have available for them. At The Rose Theater, we believe everyone deserves a chance to step into the spotlight. While a standard Rose classroom experience can be rambunctious, noisy and not well-suited for all students, our classes for children with special needs give all children the opportunity to explore their creative side and take a journey of imagination in a safe, supportive environment. Classes for children diagnosed with autism spectrum disorders are available on Saturdays and on select weekdays. The Rose offers year-round classes for students on the Autism Spectrum. For more information about these classes, please email the Class Coordinator at classes@rosetheater.org. To better help us serve your child, please complete this questionnaire before enrolling in a class. Students will learn how to create strong characters through vocal and physical choices. Throughout the fall, winter, and spring, students will have the opportunity to explore different acting and theater topics. The focus this year will be on long-form improvisation. Returning and new students welcome! Chug chug chug, puff puff puff! Explore the classic story of “The Little Engine That Could” by becoming the characters in the story! Using acting tools, students will learn how to succed by working together and helping your friends. This class will also get a tour of the costumes, props and set of The Rose’s production of The Little Engine That Could. This class is for diverse learners who are excited to find out what’s on the other side of the mountain. ROOAR! Judy Moody is back and feistier than ever! What kind of shenanigans can she and her brother Stink cook up when they allow their imaginations run wild? Will they go on a treasure hunt? Meet pirates? Find doubloons?? You and other students help decide! This class is for diverse learners who are excited to create their own adventures and get a behind the scenes look at our very own mainstage production of Judy Moody and the Mad, Mad, Mad, Mad Treasure Hunt. What does the world look like when you are the size of a thumb? Join us in our tiny but magnificent adventures with Thumbelina and learn what it’s like to be a good friend! This class will also get a behind the scenes tour of the costumes, puppets, props, and set of our First Stage production of Thumbelina. Meet toads and fish and bees that will help you through your journey, while playing fun games and acting out as your own tiny character! ** Class will be ASL-interpreted for students who are deaf or hard of hearing. Let the sun shine in this Winter! A class for all diverse learners, students will use their bodies, voices, and imaginations to time travel to some groovy times in the past! What would happen if you suddenly found yourself in the middle of the 1970’s? Or the future! 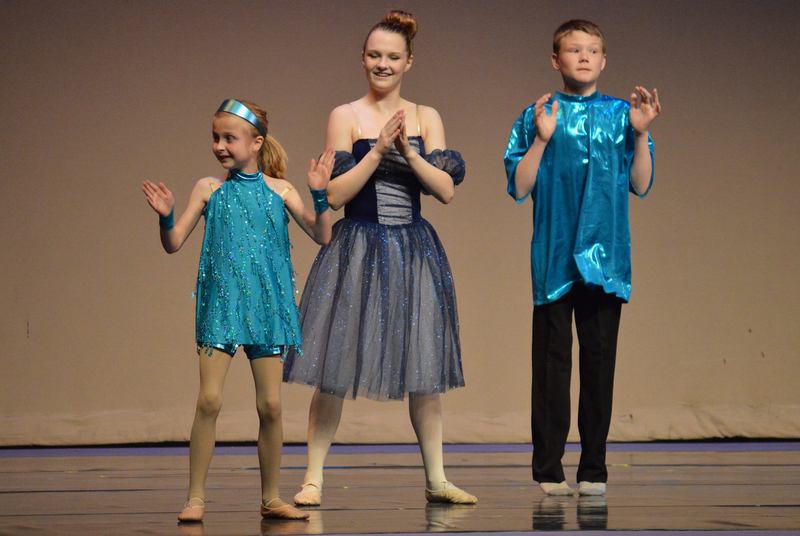 Students will explore storytelling and different elements of the theater, such as choreography and costume design! With great power comes great responsibility, do you have what it takes to work with other heroes and defeat Thanos and his army of villains? In this class, students establish characters and use their acting tools to devise their own, untold stories from the Marvel universe! This class will allow students to devise their own character interactions and create scenes for the final sharing. The Rose offers several classes that are ASL-intepreted for students who are deaf or hard of hearing. 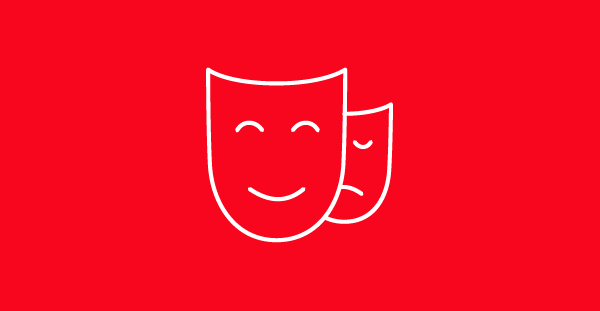 Drama classes for children who are deaf or hard of hearing are generally offered in the spring (March-May) on Saturday mornings. Scholarships are available for students in need of financial assistance. For more information about these classes, please email the Class Coordinator at classes@rosetheater.org. Families with children who have Down syndrome are encouraged to contact the Class Coordinator at classes@rosetheater.org or (402) 502-4617 to determine the best class fit. Call The Rose Box Office at (402) 345-4849 to reserve your tickets for an autism-friendly performance. The Rose has presents two productions designed for first-time audiences as a part of our FIRST STAGES series: The Little Engine That Could and Thumbelina. These shows are presented in a sensory-friendly environment with minimal lighting changes, no full black-outs and gentle sounds. The shows are performed on our smaller Hitchcock Stage that allows for a more intimate setting and often features nontraditional seating. This environment gives students the opportunity for active engagement and interaction. Please call or stop by the Box Office for more information.